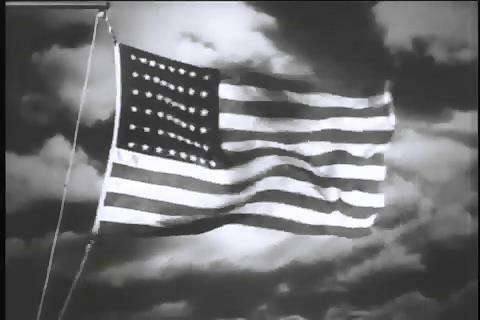 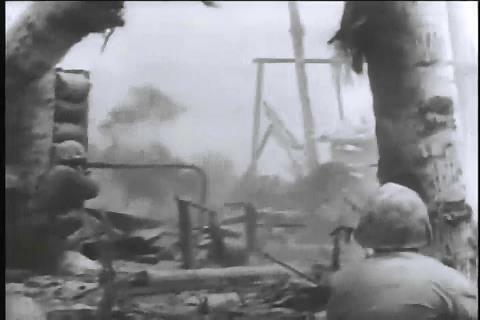 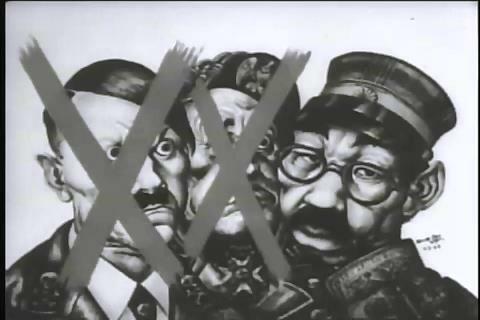 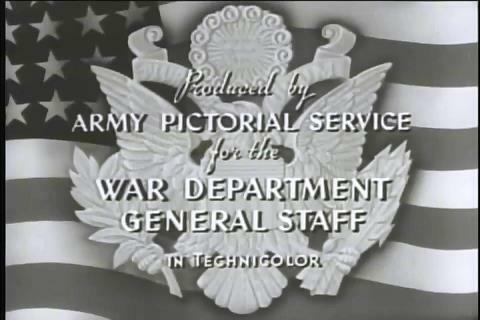 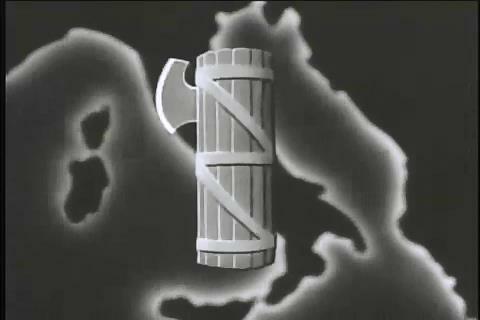 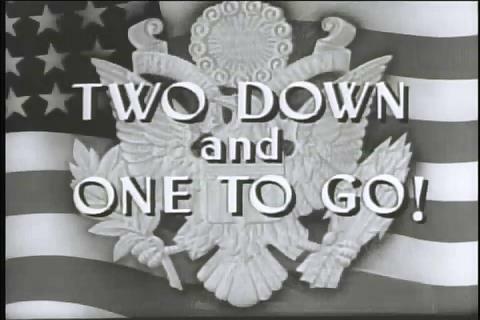 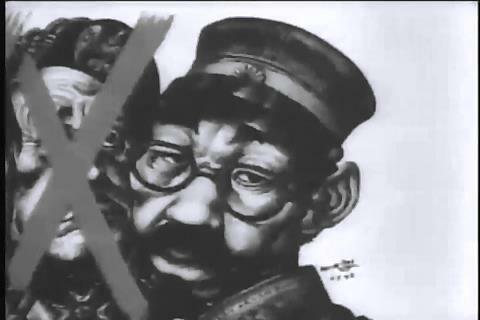 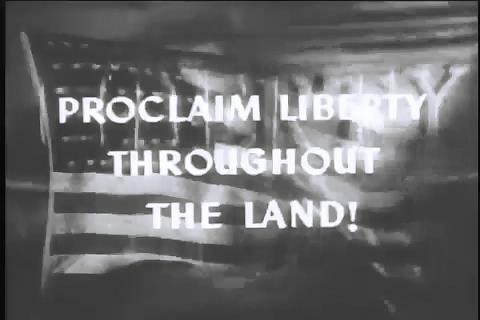 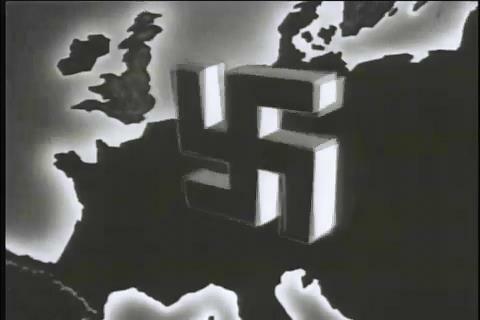 This is a World War II film made after the defeat of Germany. 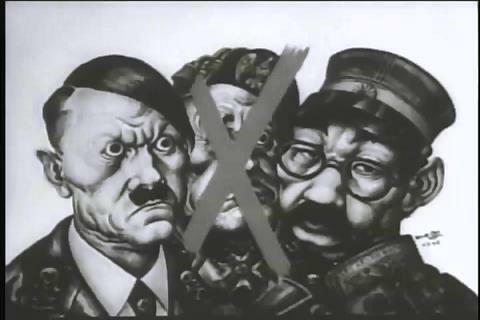 With Germany and Italy defeated, only Japan was left. 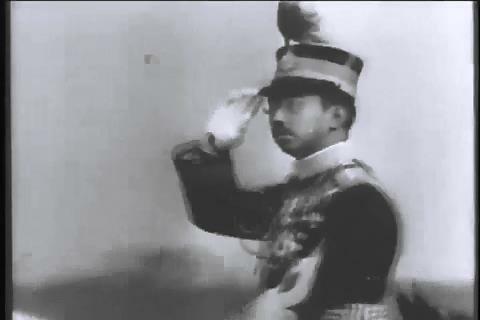 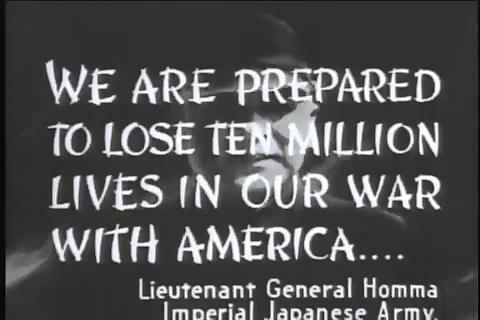 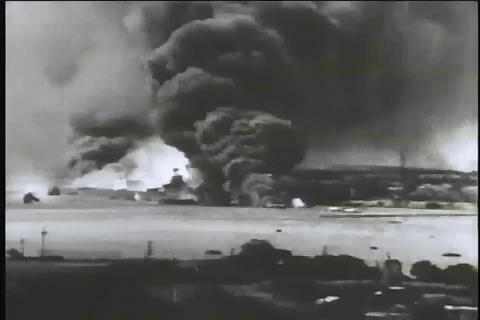 The speaker points out that there was a major concern that Germany and Japan would have united forces and then attacked the United States, so the United States decided to defeat Germany first. 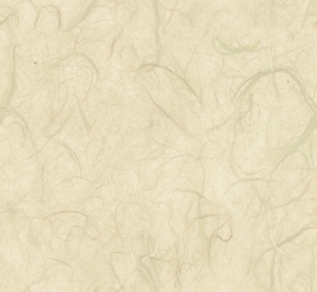 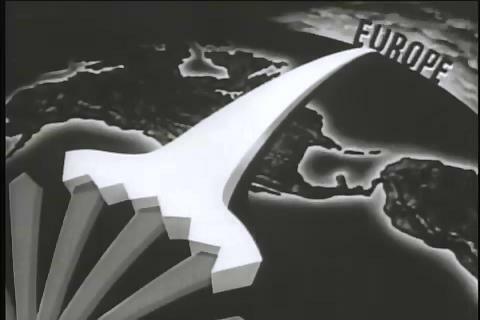 It was less of a distance to Germany then it was to Japan, he notes. 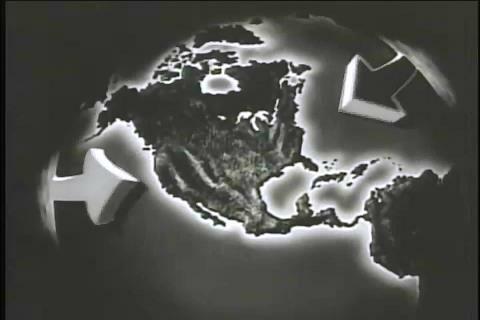 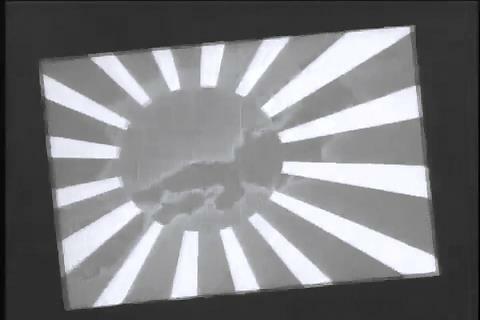 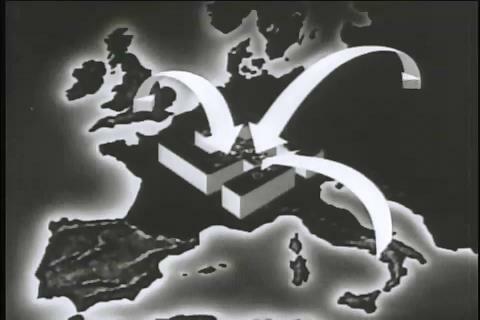 A lot of the film has images of the globe showing the movements and plans of Germany and Japan. 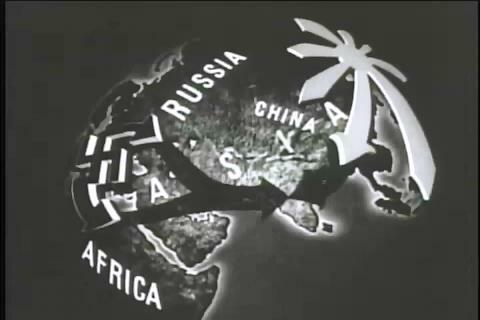 He also points out that, at that time, the U.S. had no airbases near Japan and no strong allies to help them, while in the European theater we had England as an ally and as a location for air bases.